My son is a bit of a Thomas the tank engine fan. In fact “a bit” doesn’t really cover it. 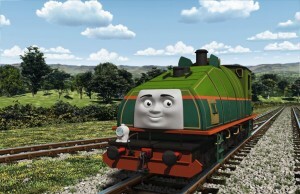 He turned 5 in September and still shows no sign of growing out of his trains. We have a massive wooden track as well as a growing collecton of take n’ play sets. It isn’t just the toys though, he’s also a huge fan of the movies. He will happily watch them again and again on repeat until I have the music stuck in my head for days. 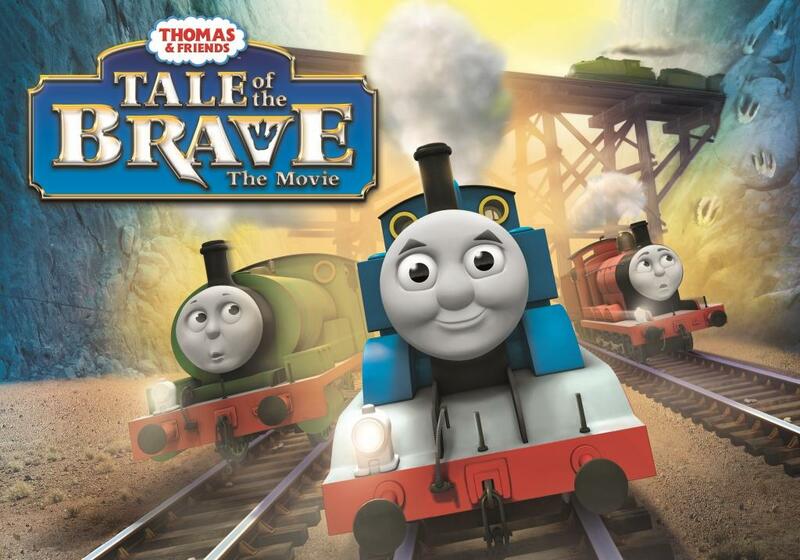 The latest Thomas and friends movie is called Tale of the brave and features all our usual friends as well as new characters Gator a visiting engine from the high mountains and Marion a steam shovel who works in the clay pits with Donald and Douglas. We were invited to a special screening of the film at Thomas land Drayton Manor and had a fabulous day. We also received the DVD to take home with us and it has been VERY well used since. 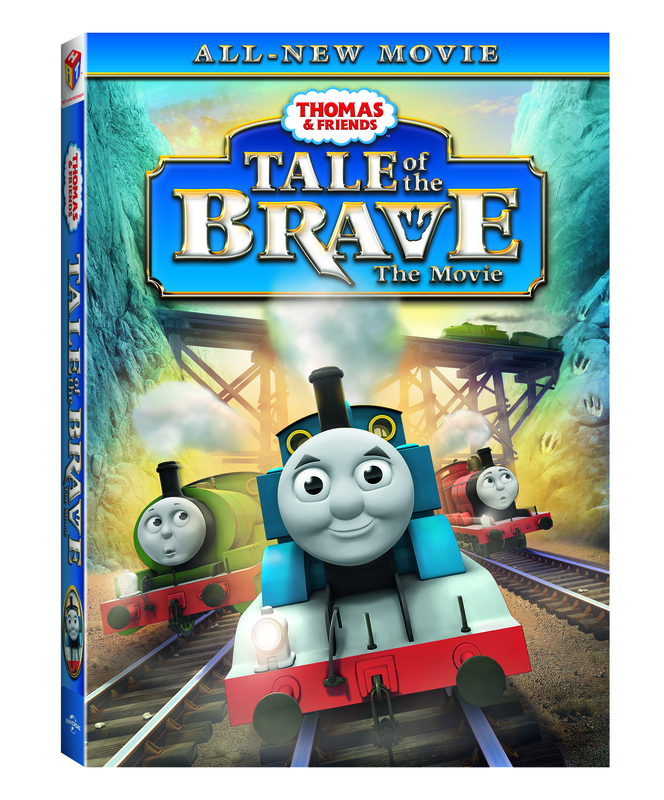 If you have a Thomas fan I can certainly recommend this DVD – it has dinosaurs, engines and lessons about confronting our fears. 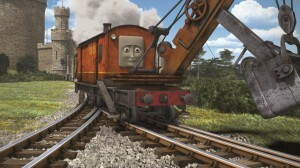 Both my son and my 3 year old daughter love the film and my son is now asking for the Clay pits take ‘n play set to add to his collection. Tale of the brave is available to buy now, as are the toys linked to it. This entry was posted in Days out, Sponsored. #Spend20K What would you REALLY do?